Paula Jenkins – Acorns Manager. Paula Jenkins is the manager and has over twenty years experience working with children. She has worked at Acorns since 2002, first as deputy and since September 2007 as Manager. In December 2013, having completed a degree in Early Years Care and Education, Paula graduated with First Class Honours. Mum of two, Paula, ensures that everyone at Acorns is cared for and nurtured. 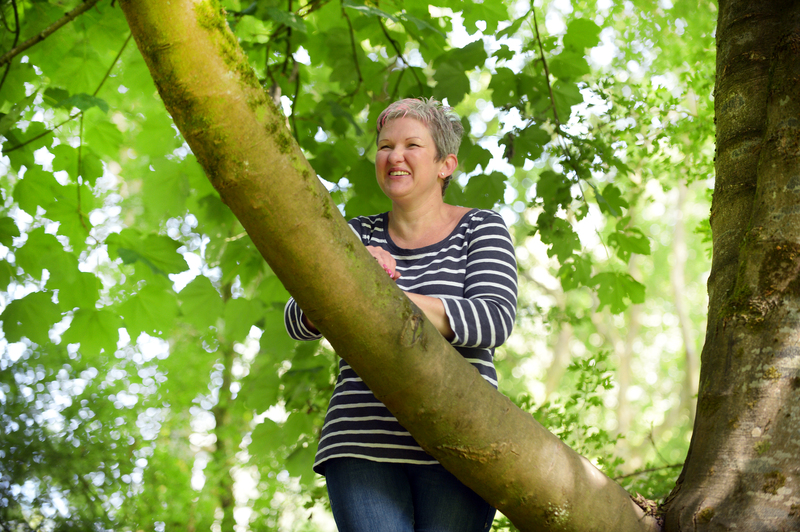 Michelle Rees is Acorns Special Educational Needs Co-ordinator (SENCo) and Forest School Leader. She is qualified to NVQ level 3 as well as having a level 3 in Forest School Skills and has extensive training in special needs. She leads our BLAST program and assists in over seeing that all children with additional needs are catered for. Michelle is a mum of four and has worked at Acorns since 2007. Hannah joined the team as an apprentice in September 2014 and soon proved herself to be a valuable member of our team. Fortunately for Acorns, having completed her level 2 qualification in January 2016, Hannah decided to continue her employment and undertook the Level 3 Early Years Educator qualification which she is due to complete in February 2018. Hannah is a real favourite with all the children at Acorns. Laura has been a big part of Acorns for a number of years, as a supportive parent and committee member as well as running the parent and toddler group, Little Acorns. Mum of three Laura has worked for Acorns since April 2015 and is in the middle of the level 3 Early Years Educator qualification. In addition, Laura has been the inspiration behind Christian Malfords very successful Scarecrow trail and enjoys unleashing her creativity at Acorns. Acorns Pre-school is located in a its own building within the grounds of Christian Malford Primary School. The main entrance is secure at all times and offers an area for the children to hang their coats and keep wet weather clothes. The large classroom opens out on to a newly developed, extensive and very imaginative outside learning environment. The secure garden allows children to explore through free-flow play in sensory areas, climbing on the spider web, a timber playhouse, water and sand play. There is also secure, direct access to adjacent Malford Meadow and local woodland. The pre-school serves the local area but also welcomes children from across North Wiltshire. There is disabled access and children with learning difficulties and/or physical disabilities are supported by a qualified SENCO. Acorns Pre-school is part of the Diocese of Bristol Academies Trust and is governed by Christian Malford C of E Primary School’s Joint Local Board. For more information visit our downloads page and download an information pack.